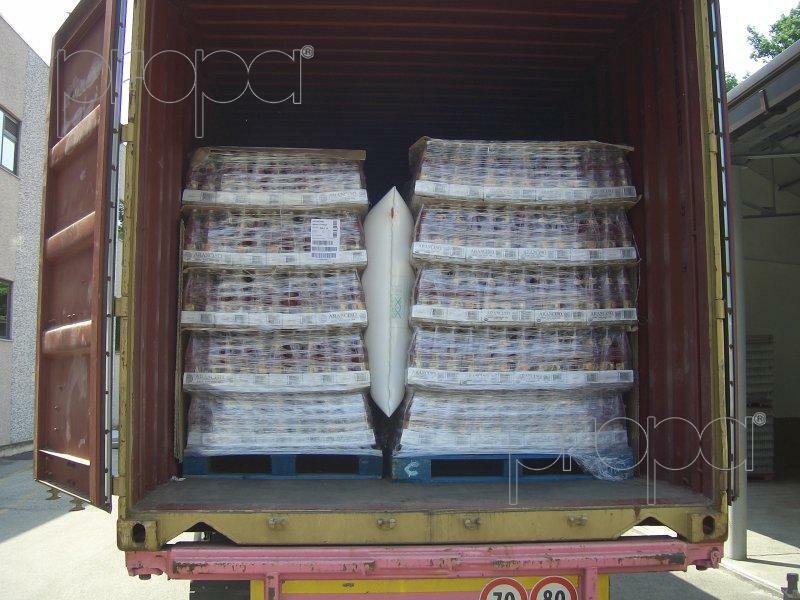 Propagroup desiccants protect also food items against humidity. 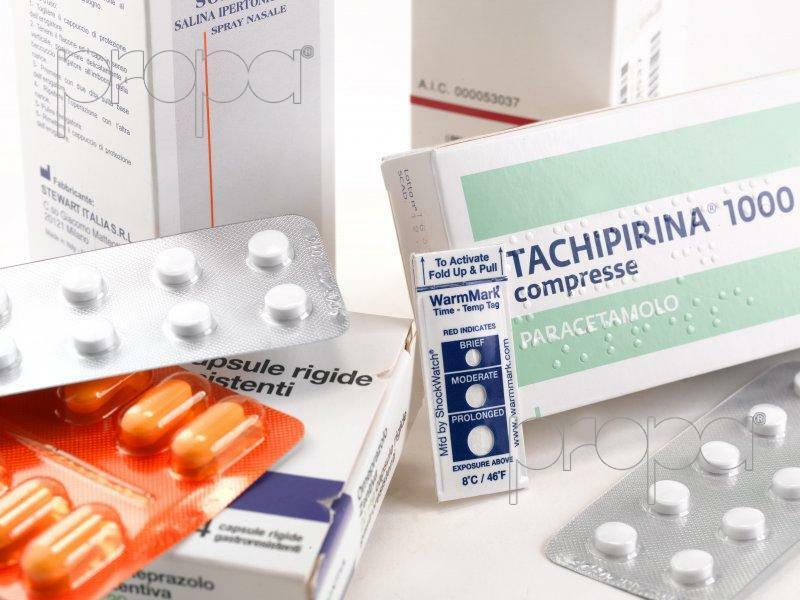 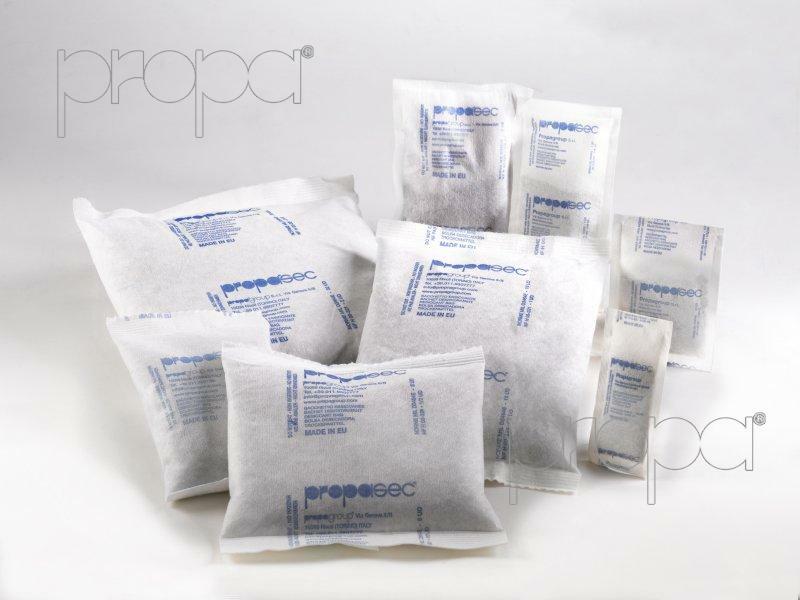 By using temperature and humidity indicators you will be able to control whether goods are exposed to a lower or higher temperature or humidity level that might damage them.Propagroup desiccant bags and temperature monitoring devices have been used by several food companies. 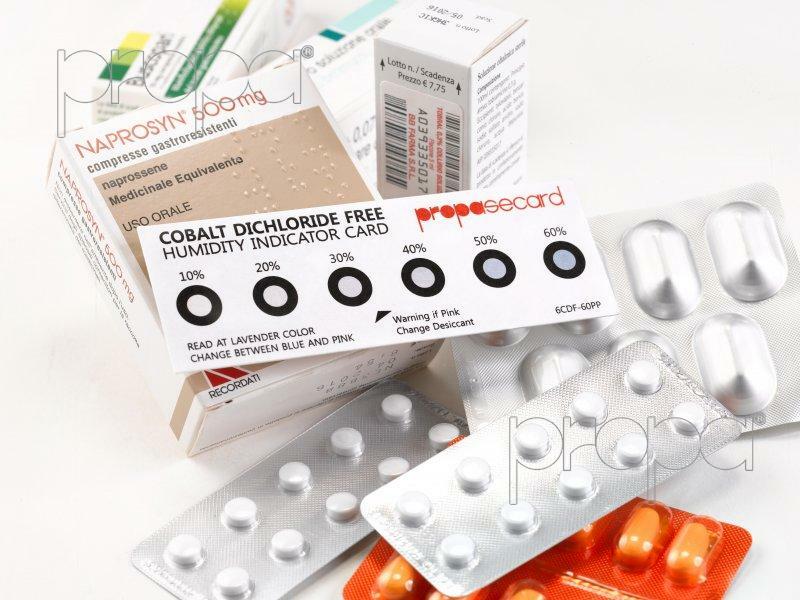 Propasecard humidity indicators allow monitoring of humidity levels during transportation and storage of medicine, edibles, and items whose humidity levels should be controlled.